More Drama Surrounding Star Citizen As Co-Founder "Takes A Break"
A game that goes to prove funding isn’t everything. 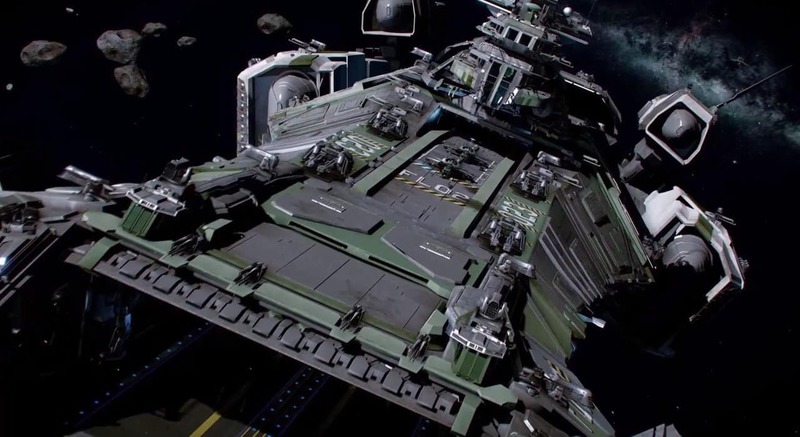 One of most successful video-game Kickstarter campaigns, Star Citizen, has received a fair amount of flak in its time and its reputation took another blow today as VP of Marketing and Co-Founder Sandi Gardiner posted a concerning message on Twitter. The game was a phenomenal success on Kickstarter but has since come under attack for a multitude of reasons including mismanagement of funding and poor management of the project overall – resulting in a number of industry veterans targeting the game and even harassing members of staff. It is for that reason that Sandi Gardiner took to Twitter to inform her followers that she was taking a break from social media due to “online targeted harassment”. The Reddit community responded with many messages of good will while others descended into anarchy over the individual they feel is to blame.